MAIN FORUM...! PRE WRATH PRE-TRIB RAPTURE-RELATED POSTING DONE ON THIS FORUM. Discussion on the nearness of the PRE WRATH Pre-Trib Rapture! Signs of the times! Endtime discussions! 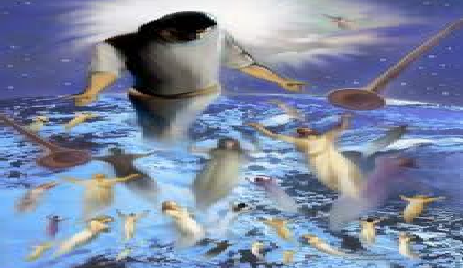 Everything related to the Rapture and Christ's Second Coming!